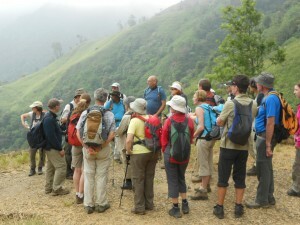 Sri Lanka Trekking Company is an outfit specializing in organizing Adventure, trekking, Hiking, Eco, Nature Related activities Expeditions in Sri Lanka. From single to large-scale groups, and the trekking Company run by Deen Ceylon Tourist Board tourist guide lecturer-No A/149 a trekking guide and holiday organizer and group of young Nature loving Guides. 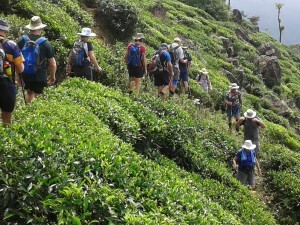 We have more than twenty years experience in the field of trekking as a trekking guide and organizer, working with both tour operators and individual travelers. 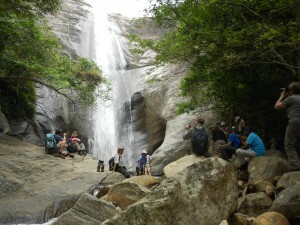 Sri Lanka has a wide range of natural environment types, providing a variety of options to suit many interests. The trekker can experience mountains with panoramic viewpoints and spectacular waterfalls. Pine, Eucalyptus and natural rain forests. Both wet and dry grasslands. Tea, rubber, coconut, cocoa and black pepper plantations, rice paddy fields and scrub jungle, local village life and a wide variety of flora & fauna – all possible in a one-day walk. 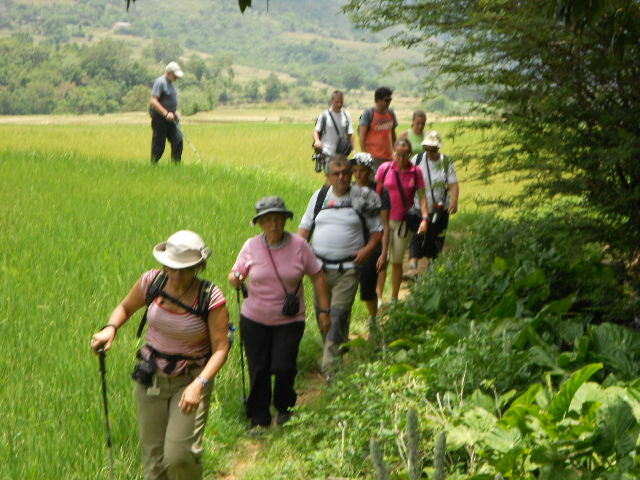 All of our treks are of gentle to moderate grade across varied terrain and will offer enjoyment to mixed ability groups. For those who seek more of a challenge we can offer tailor made tours to suit specific needs and requirements. We all agree that hiking is one of the best ways to explore a new country or a new area because it affords us the luxury to stop and smell the flowers, to get to know the locals, and to take in all that Mother Nature has to offer. 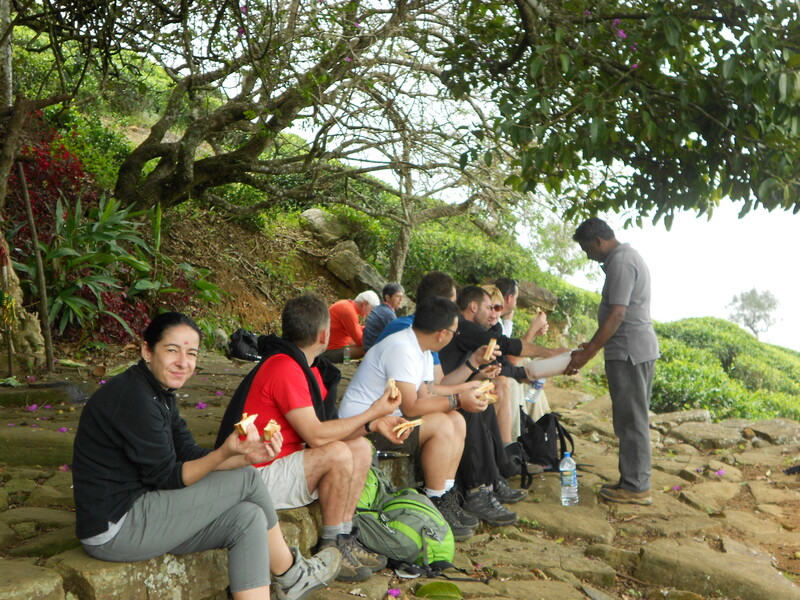 We provide picnic lunches for our guests on treks of one full day and longer. 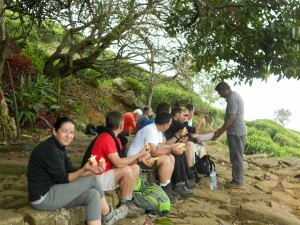 This consists of sandwiches, home made Sri Lankan sweets and snacks together with seasonal fruits. Drinks are not included. By prior arrangement, picnics can include hot food cooked on location. Hiker should always be a nature lover. We should try our best not to damage the natural environment. Following guide lines provide ‘must do’ ones as well as ‘good to do’ activities for a hiker. Never throw or leave behind plastic, polythene or any non-degradable items while hiking. Always limit carrying non-reusable items while hiking unless absolutely necessary. If you take such material (plastic bottles, polythene, food wrappers etc.) keep a small area in your backpack to bring them back ‘home’. Even though items like used paper are degradable, try not to throw them unnecessarily, as they destroy the beauty of the nature. 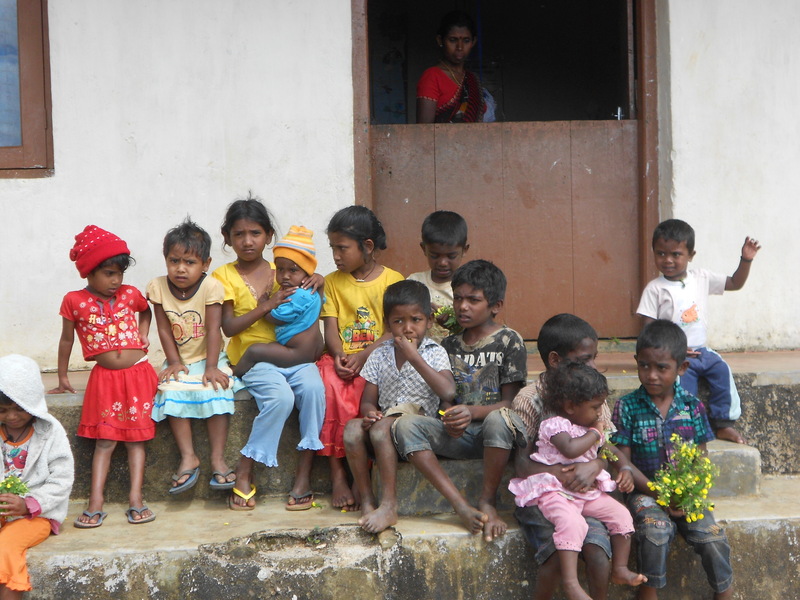 Use only the marked garbage bins (places like Horton Plains) to throw away your garbage. After camping or staying at one place, clean the area and make it look better than what it was ‘before you came there’. If possible collect all the plastic or polythene items you find on your way. In a place like Horton you can always bring them back to Wild life office area and put them in the marked garbage bins. Simply let your children enjoy the nature the same way you enjoyed! The photos in this web site are original taken by us and you will see many web sites for trekking use our photos with out our permission.